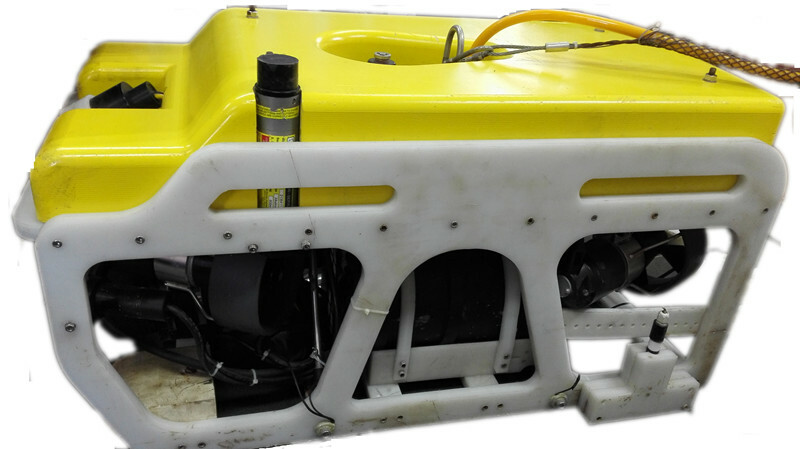 Basic-type underwater engineering operations are preferred, it is equipped with a 530-line wide-angle color camera can zoom, built-in Pan & Tilt 140 degrees. It is equipped with depth sensors, attitude sensors and electronic compass tilt, at the same time, more plug-in sensors. Console using the 10-inch LCD display, can show you more. 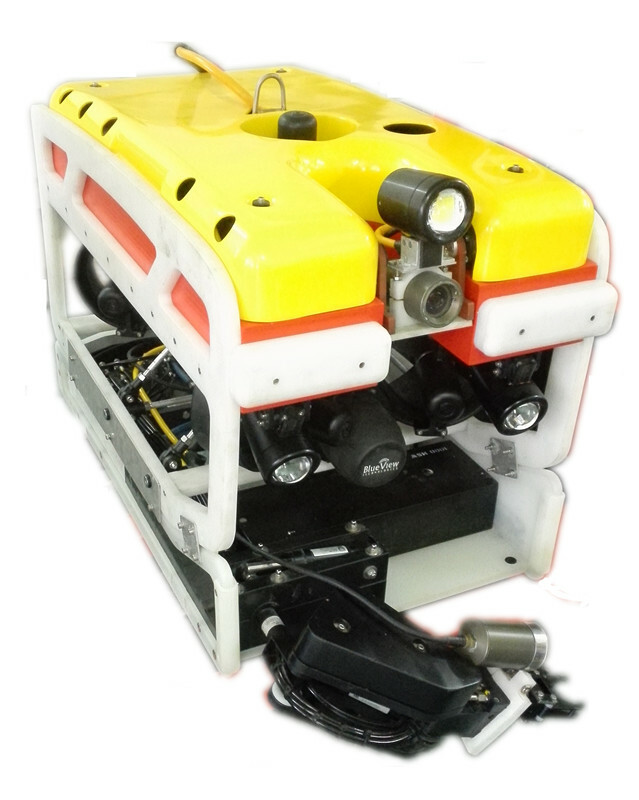 150 meters maximum dive depth, it can be applied to many wading industry. 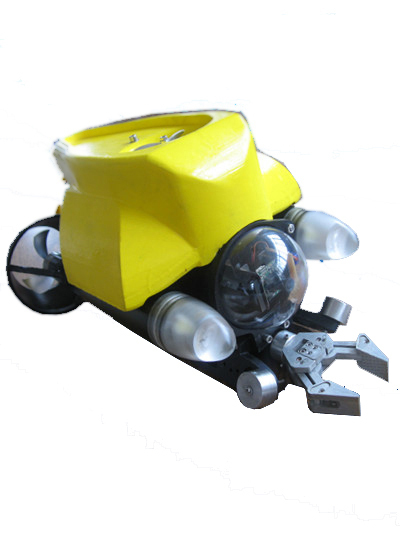 Beginner-type is very suitable to detect shallow water and the basic mission of the aquaculture industry or entertainment in order to explore the underwater environment.